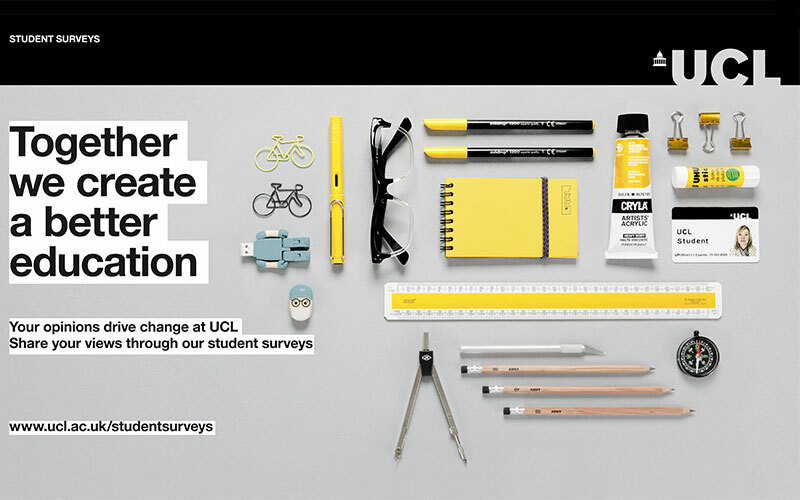 At UCL, we want students to collaborate with us as partners and take an active role in the UCL community. Your feedback, creativity and expertise are crucial and by working together we can create a better university experience for all. 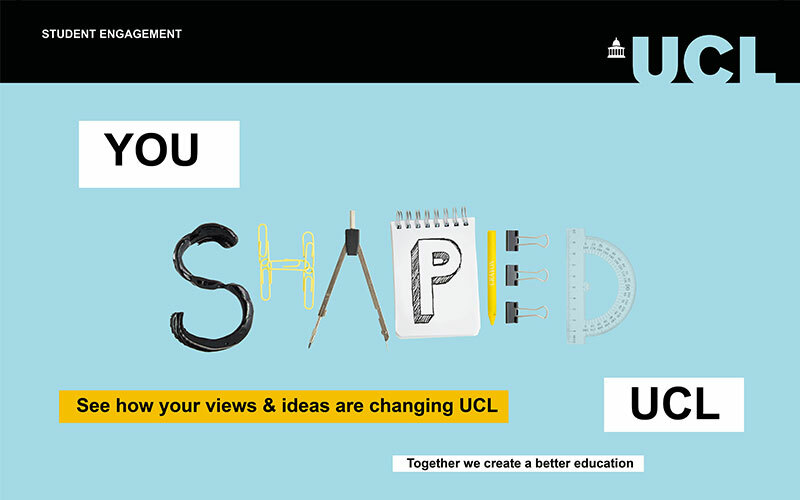 How will you make an impact on UCL? Student feedback has led to many positive changes such as extended library opening hours, more study spaces, and enhanced mental health provision via daily drop-in sessions. 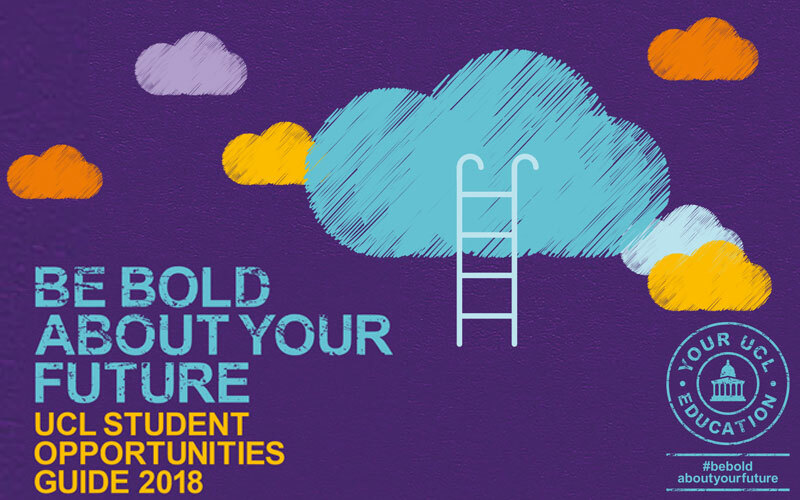 Take on a leading role in creating change and a better education at UCL: Become a Academic Representative, UCL ChangeMaker, Student Quality Reviewer or join the Student Experience Panel.